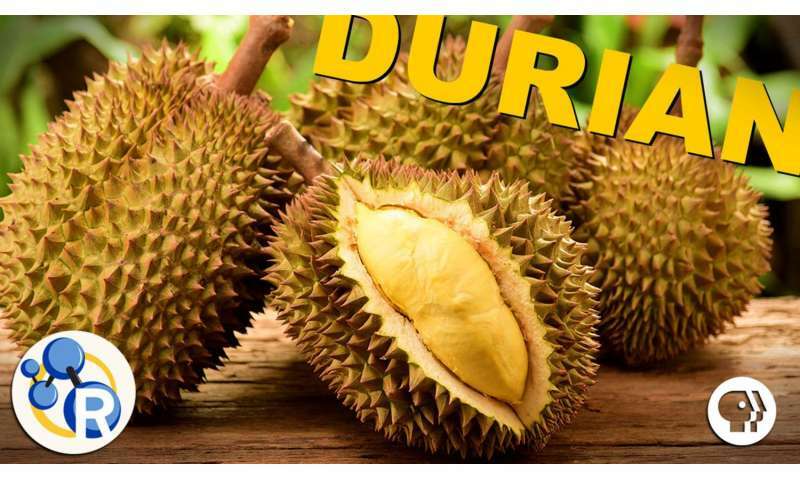 Durian is known as the king of fruits in Southeast Asia, but it's also banned from many public spaces due to its powerful odor. Video: Why do feet stink? Video: How does Febreze work?